One of the nice things about being a consultant, is that I get to watch and observe thousands of leaders and professionals every year. I get the opportunity to see how people approach their jobs. I see some that struggle to achieve success, I see some (too many) that aren’t really committed to success, but go through the motions to collect a pay check. Then every once in a while I’m privileged to see someone that just stands out–a top performer–someone that’s truly a master. I look at those people, the one’s that really stand out, trying to figure what makes the different? On the surface, often good performers and “masters” look the same. They’ve gone through the same training. They are using the same techniques. They are using the same process. They are using the same tools. But still there is a difference. Yes, they may both be achieving their numbers, but there’s something very different about what they do, how they work, how they connect (not just with customers, but everyone). Some say it’s they leverage the training differently, they leverage the tools better, they get more out of the techniques. In part, I think that’s true, somehow they do get more out of everything they do than everyone else. But on the surface it looks awfully close. They are using the sales process, but others are using the sales process. They are providing their customers with Insights, but others are doing the same thing. Somehow, it’s different. They seem to be executing things in the same way, but they are getting much more out of it than their peers. So I think, it’s not about the “mechanics” of execution. There’s not a substantive difference in how they plan a sales call (compared to good performers), or how they develop a sales strategy, or how they respond to an objection. They’re delivering the same presentation, using the same script as everyone else, but somehow it’s different. Then you think about experience. In the back of my head the “10,ooo hours to mastery,” pops up. The physicist in me pops up. “Hmmm, this is a math problem…….let see, 40 hours a week, times 50 weeks a year (we do have to take some vacation), that’s 2000 hours a year, so in 5 years people should have achieved ‘mastery. '” So I start looking at people with at least 5 years of experience. Still, there are profound difference in results. People that should just be put out of their misery. Who haven’t gotten it, and never will. People who are doing OK, but struggle and continue to try hard. People who are doing pretty well and have a solid track record. Yeah, experience does help. Look at a person who’s brand new and someone who’s been around for a while and you see some of the differences in experience. But then there are the “masters.” They have the same 10,000 hours of experience, but they still are very different from even good performers with the same 10,ooo hours of experience. It turns out they leverage that experience differently, they seem to have gotten more out of that 10,000 hours than anyone else. So practice doesn’t make perfect—but it probably makes “better.” (If you read Malcolm Gladwell–Outliers–carefully, you see they really use the experience differently, more deliberately and purposefully than others). There all sorts of other things we can look at, upbringing, culture, background, maybe even DNA. But that doesn’t explain seeing top performers, true masters all around the world, in different industries, different jobs, different backgrounds. Then you start looking at failure. Yes, masters fail. They screw up, they make mistakes, they may miss their numbers. But then they deal with failure differently. They don’t blame others, they don’t make excuses, they don’t rationalize. They do things differently. So we’re left with some paradoxes. They’ve gone through the same training, but some how they leverage it differently. They have the same systems, tools, processes, but somehow they get more out of it than others. They have similar backgrounds, they have the same experience, but somehow what they get out of that experience is different. Like all of us they fail, but how they process failure is different. So what sets them apart? It’s not that they were born that way. I think there are some distinct differences, capabilities that lead to mastery. Without meaning to get to “zen,” it has something to do with the way they are. When you start examining the way these masters “are,” you start to see some profound differences with those who are good or merely adequate. Part of it is the deliberateness or purposefulness in which they do everything. It helps them get more out of anything than everyone else–whether it’s training, tools, processes, or experience. I think other things are an inherent curiosity, and insatiable appetite for learning, nimbleness and adaptability–not being stuck in a rut, doing the same thing. I don’t know that it’s originality–that may be part of it, but I think masters have the ability to synthesize and connect the dots, more effectively. Finally, I think masters see things differently. I think it’s an outward-in perspective and not a “me” or inward out perspective. Masters do things differently–yes they leverage the same skills, training, tools, but they have a different attitude and mindset as they execute them. But these are things that are accessible to all of us. 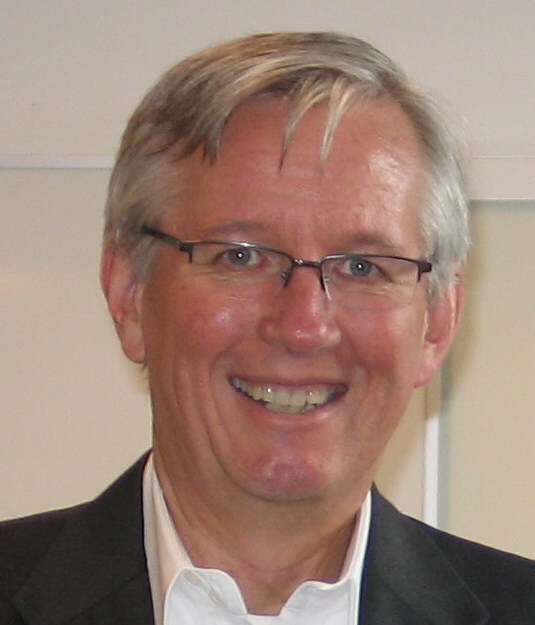 They are skills and capabilities we can develop–purposefully and deliberately. We just have to have the drive, ambition, and desire. We have to have the relentlessness in not giving up, but continually learning and improving. There’s a difference between being good and being great–a master in anything. If you want to be a master, you there are things you can do. Jill Konrath has written a brilliant book, Agile Selling, that identifies many of these things. It’s a fantastic follow on to Jill’s previous books, Selling To Big Companies and SNAP Selling. 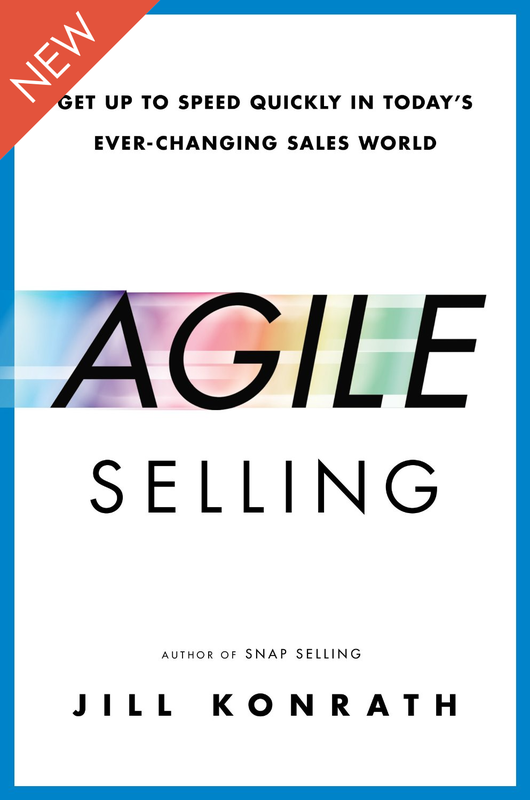 Where those focused more on the “how-to’s,” Agile Selling focuses on “how to be.” For anyone who really wants to be a master in selling, this is a look into the mindset of master sellers. 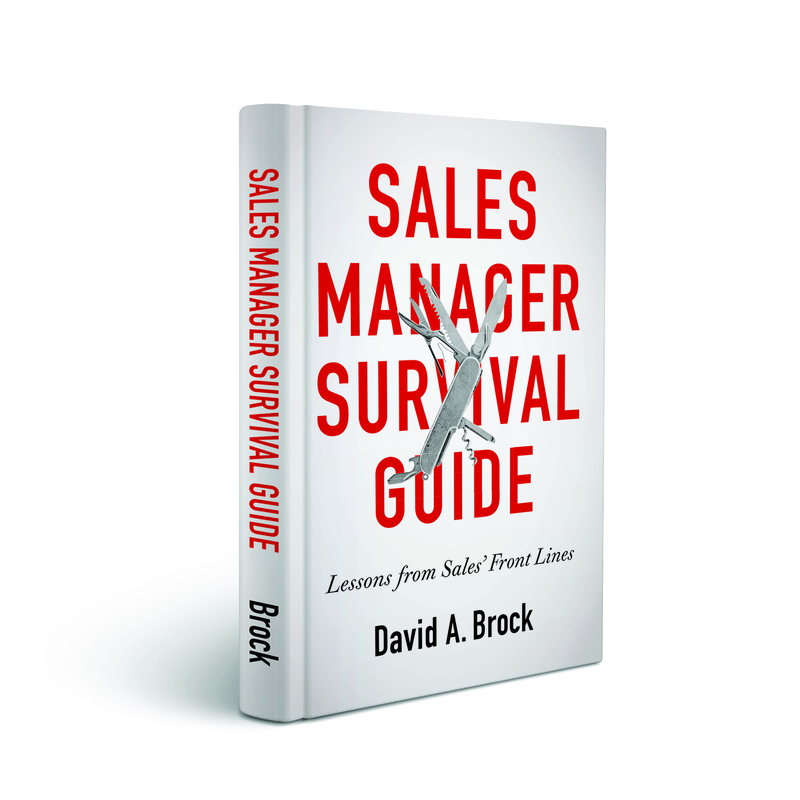 It’s a guide about what makes them different, and how you can develop to be a master seller. 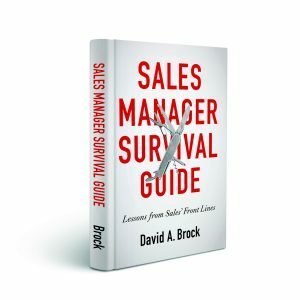 Even if you don’t want to be a master seller and you just want to get better, this book helps you take steps to improve and to learn how to constantly improve. Make sure you take the time to read this, I learned a huge amount, myself. We Need To Stop Making Things Easy! I was glad to come across this post. When I speak and consult with sales teams about selling with Vitality, I stress four things: Motivation, Inspiration, Education, and Activation. External motivation (a paycheck) pushes the sales person but motivation is more of a “what’s in it for me?” force. Inspiration is tied to that vision or purpose that drives an individual even when they have to make sacrifices or endure pain. Education is that curiosity that makes them want to learn more about themselves, the sales process, and their customers. And activation is the physical energy that comes from taking care of their health and well-being. Thanks for contributing to the discussion Marc.